Want to be in the loop? Sign up to be notified when HaloLoop is live! We’ll notify you when HaloLoop is available. Welcome to your dedicated inspirational hub where finding inspiration is made simple and quick. Get the inspiration you need in moments that matter. Follow Your Favorite Leaders, all in one place. 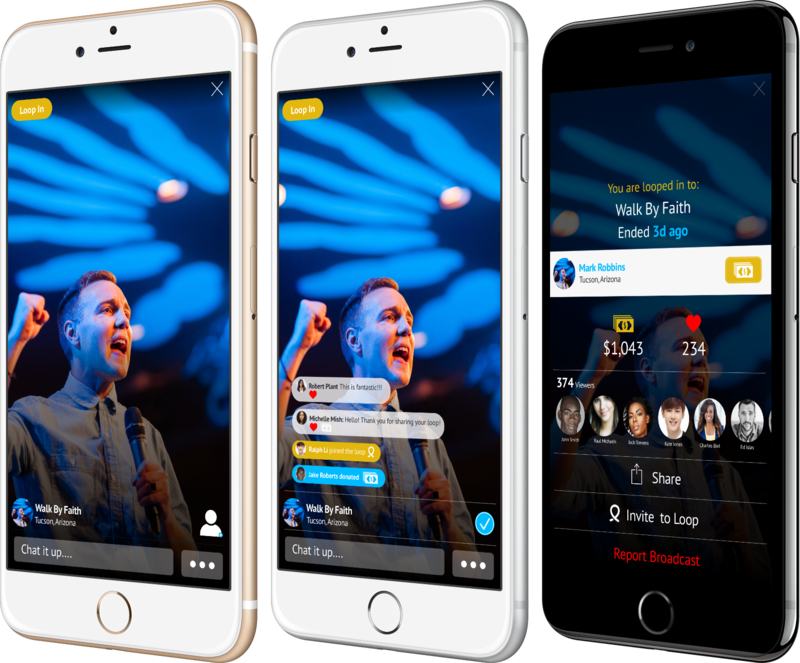 Experience a personalized inspirational community without any distractions. Customize your inspiration by following your favorite Pastors, Motivational Leaders, and Inspirational Friends. Find Inspirational Services, Messages & Content. Discover and Loop into Live inspirational content. 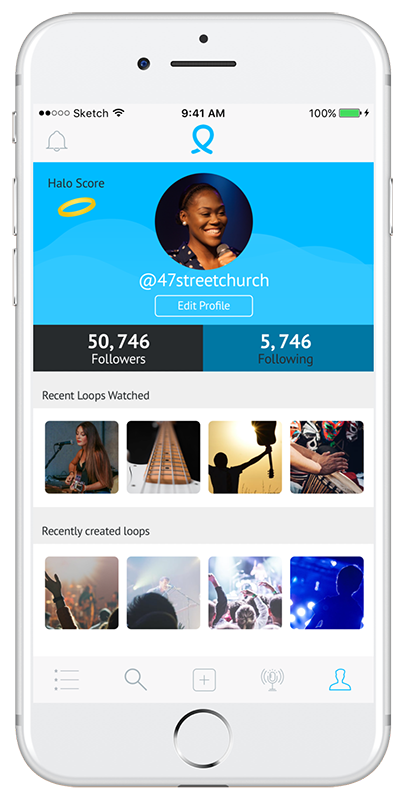 Invite friends to your Loop and experience inspiration together. Never miss an inspiring moment again. 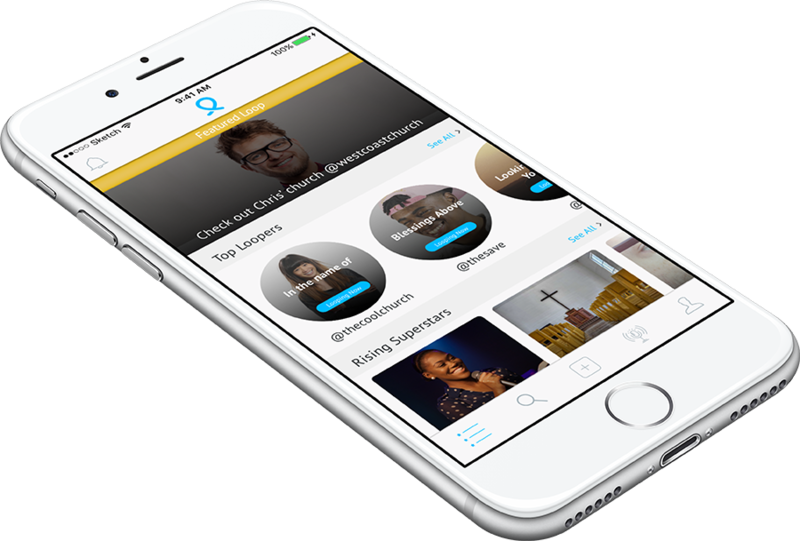 Create a Live Loop of your Faith Service, inspiring message, and receive donations. This is more than online giving, welcome to inspired-raising. Sign up to receive updates on HaloLoop! to submit an inspirational clip to be featured on the app. For Channel Partnerships, Click Here!